A Good Samaritan who interrupted a violent attack at a University of British Columbia dormitory is crediting his martial arts training for his quick actions that led to the suspect's arrest. Adam Casey, an engineering student at the school, said he ran up the stairs after witnesses ran out of the Salish House residence on Tuesday looking for help. Witnesses said they saw a male student holding down a young woman with a knife to her throat. Her neck was partially cut when they ran through the open door. "I tried to get his hands off of her neck but he was holding quite tightly," Casey told CTV News. "I had to go to him and put him in a chokehold." Casey said he acted without thinking, something he credits to years of martial arts training. Luka Berg, who arrived at the scene of the attack a short time after Casey, said the incident was "pretty traumatizing." Police were called to the scene, and arrived a short time later to find a suspect detained by Casey and other students. On Wednesday, officers announced that charges had been laid against an 18-year-old in connection with the frightening attack. Court records show counts of attempted murder, aggravated assault and assault with a weapon have all been approved against Thamer Hameed Almestadi, one day after the assault that left some on campus feeling uneasy. The victim, a first-year student, was rushed to hospital where she is expected to recover from non-life-threatening injuries. 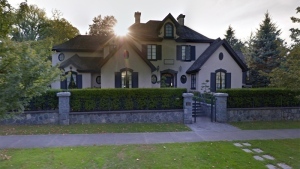 Investigators with the RCMP's university detachment haven't verified the details of witness accounts provided to CTV News, but did confirm that the attack occurred at Salish House around 11:30 a.m.
Police said the attack was not random, and that the victim and suspect know each other. Friends of the suspect and the victim told CTV News both are first-year students who lived inside the residence where the crime occurred, but they aren't known to be acquaintances. It is believed that the victim lived on the third floor, and the suspect lived on the fourth. The suspect is an international student from Saudi Arabia, and was studying engineering. He has been banned from the campus following the charges, and remains in police custody. Friends told CTV that they were surprised by the charges laid against Almestadi, who they described as being polite. "We talked and he was really nice, friendly," said student Josh Bian, who said he knew the suspect. "We actually had a lot of conversations together. I didn't think there was anything really wrong with him." Following the attack on Wednesday, some students said the assault made them nervous about living on campus. "Before this, I definitely felt safe all over campus, I had no concerns," one student told CTV News. "Obviously on campus you always want to do what you can to be safe but I had felt very safe. Now this makes me question it." Another student said she always travels as part of a group, and if she is going anywhere alone she uses UBC Safewalk, a free service that will assign someone to accompany people who feel unsafe walking alone on campus. In a statement, Sgt. Annie Linteau said the "E" Division Major Crimes Unit is helping to investigate and the public is not at risk. 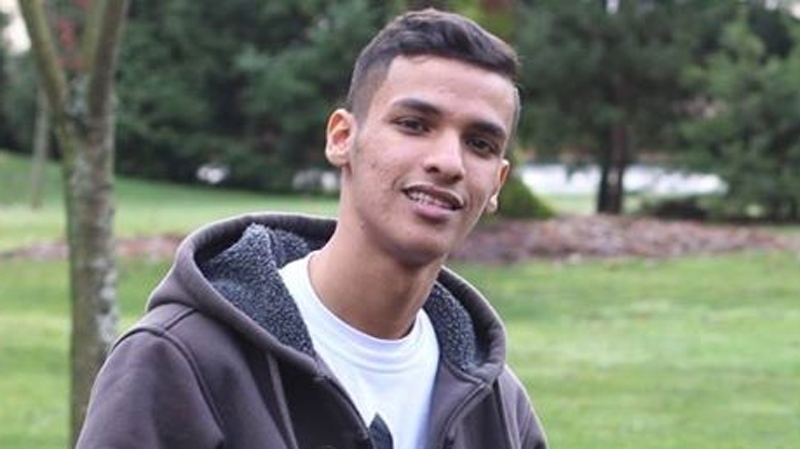 UBC student Thamer Hameed Almestadi, 18, is seen in this undated Facebook photo. 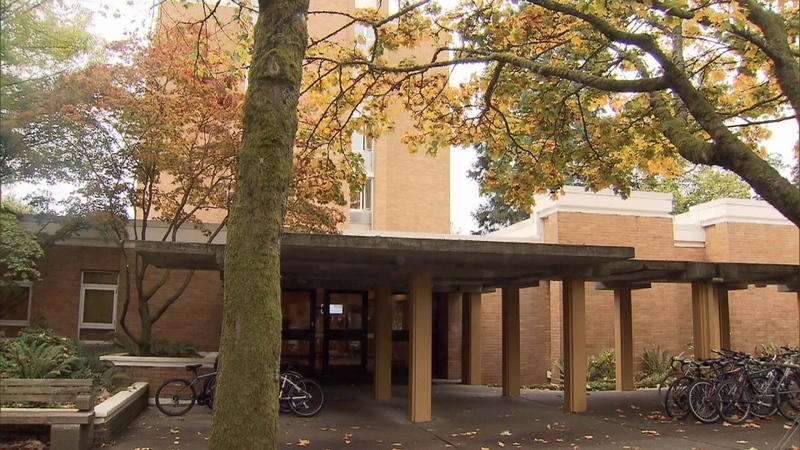 The assault occurred in Salish House, a UBC dormitory.